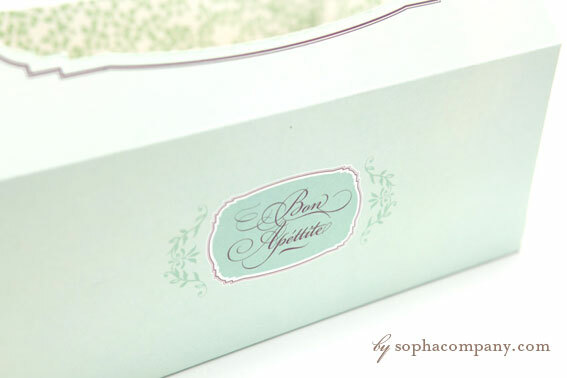 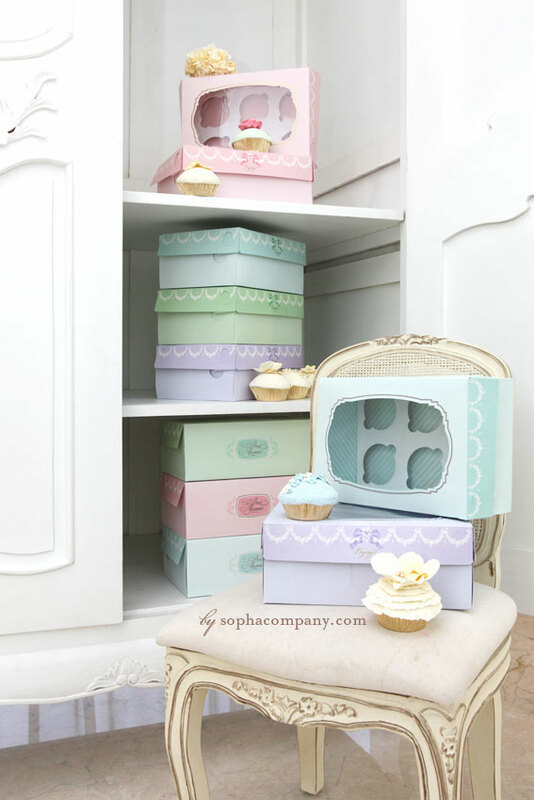 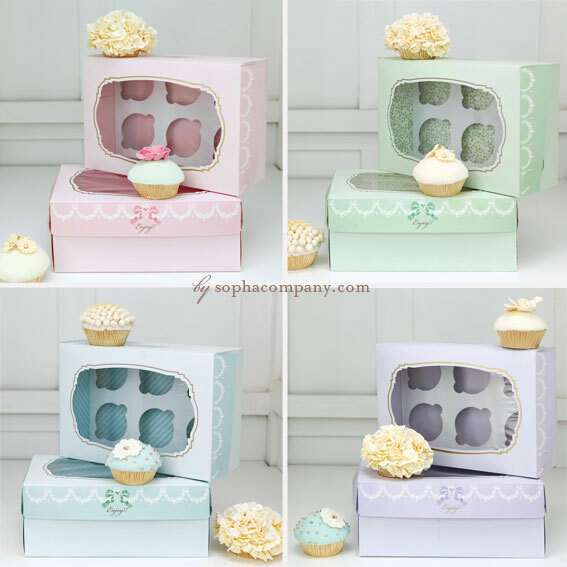 Sopha & Co. are excited to announce that our elegant Cupcake Boxes is now available for you. 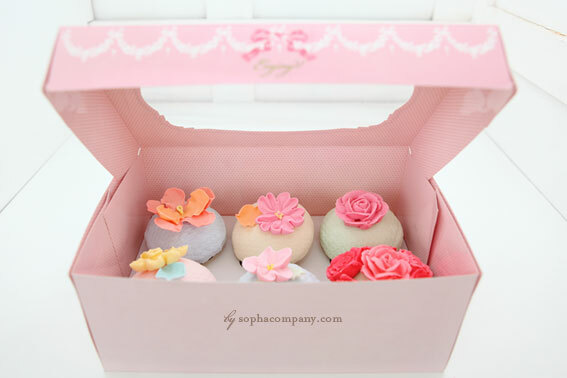 They are suitable for any occasions and perfect for all cupcake bakers who have been looking for better ways to present their wonderful creations. 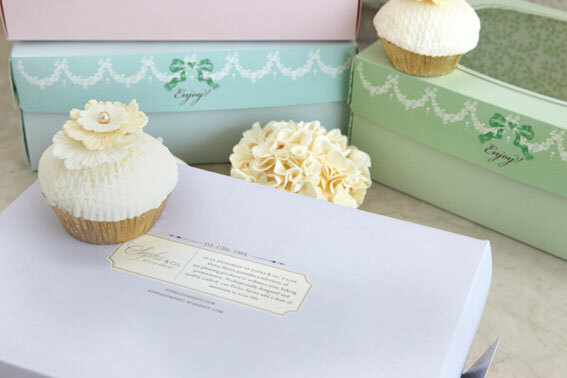 Professionally designed and crafted, our Cupcake Box add a dose of sweetness to your life.